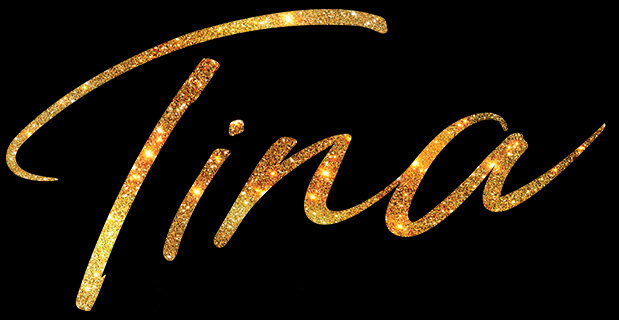 Watch the new music video to our first single from the TINA – THE TINA TURNER MUSICAL cast album! Tony Award®-nominee Adrienne Warren, who has played “Tina Turner” in the hit West End production since its world premiere, performs the iconic song “River Deep – Mountain High”— a pivotal moment in the musical when Tina Turner finds her voice as a solo artist. Warren will reprise her critically acclaimed performance on Broadway this fall. Sign up to our mailing list for Broadway ticket news, exclusive new content, and all the latest updates by email! The 5-star musical event of the year is coming to broadway! I've rarely heard an audience with this mighty a roar." "Shakes the walls of the theatre! Adrienne Warren's stunning powerful performance is way beyond perfect."